Parminder Singh is the Founder and CEO of www.Allinallnews.com and www.foodandmeal.com. He is a creative programmer and skillful Computer Engineer with flair in providing informative news. In August 27, 2014, he opened Allinallnews.com, aiming to provide quality information for Internet Readers. By February 3, 2015, he put up foodandmeal.com to share recipes for foodies like him. For him, blogging is a mixture of practicality and artistic endeavour. Aside from blogging, Mr. Singh loves to hang out with friends, watch movies, sound trip, and spend time in front of the computer. 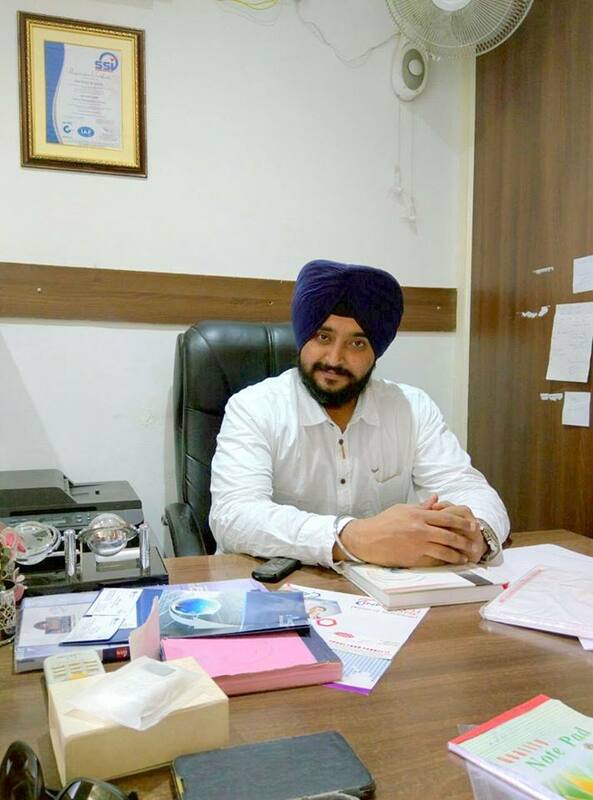 He is an Internet Marketer, Entrepreneur and honourable Indian Sikh. Connect with him via social media platforms Facebook and LinkedIn.